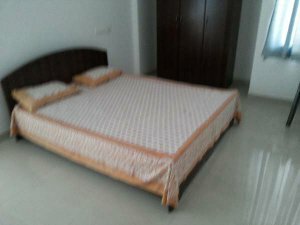 We have many fully furnished studio, one bed, two bed, three bed, four bed and five bed room flats and villas available for daily to monthly rent in Thevara, Kaloor, Edapally, palarivattom and Aluva. For more details visit- www.homeatkerala.com, www.homesfortrip.com or call Manoj Mahadevan on 0 93497 66580, 90374 12293. Rental System Daily, weekly, mothly.